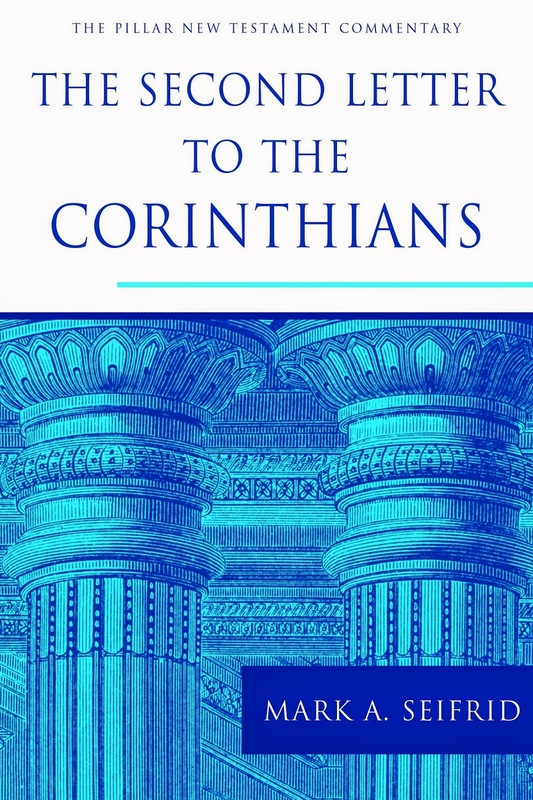 See this interview of Mark Seifrid related to his new 2 Corinthians commentary in the Pillar series. Here is an excerpt from the interview. "Listening to the text is the most difficult part of writing a commentary, or any interpretation of Scripture. Listening, listening, and listening again. There is a fourfold responsibility here. First, to let the text speak in all its particularity and detail, even (or especially) where it challenges our thinking. Second, not to lose the forest for the trees. We have to be able to synthesize, to gain a perspective on the whole of what the text is saying. Third — and here many New Testament scholars fail — we have to be aware of what we are saying with respect to the Christian tradition, with respect to what Christians have believed, taught, and confessed before us. Fourth, we have to remember that we are writing for others. Their needs and concerns must be in our minds. Someone has described preaching as being placed between the upper and lower millstones of the Word of God and the congregation, and attempting to come through the grinding. Writing a commentary is something like that."